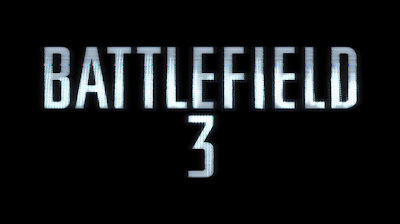 Today, EA released their launch trailer for Battlefield 3: Aftermath! Rise from the ashes and fight for supremacy amongst shattered streets and buildings across four earthquake ravaged maps. 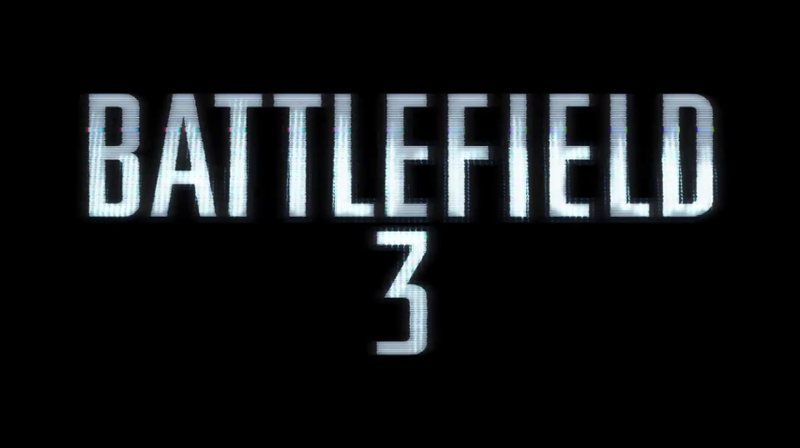 The launch trailer features footage from all four maps and features the new crossbow, vehicles, and the new Scavenger game mode where players armed only with a pistol must search the environment for more powerful weapons.